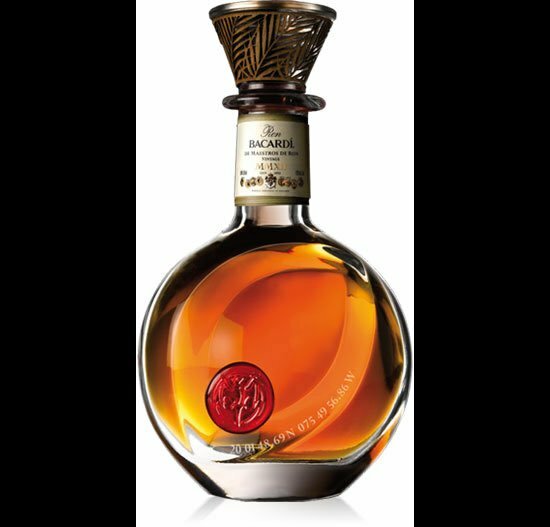 To commemorate 150 years, Bacardi Limited announces a first and the rarest Bacardi rum ever released, as a celebration of the expertise and craftsmanship in every bottle of Bacardi rum. 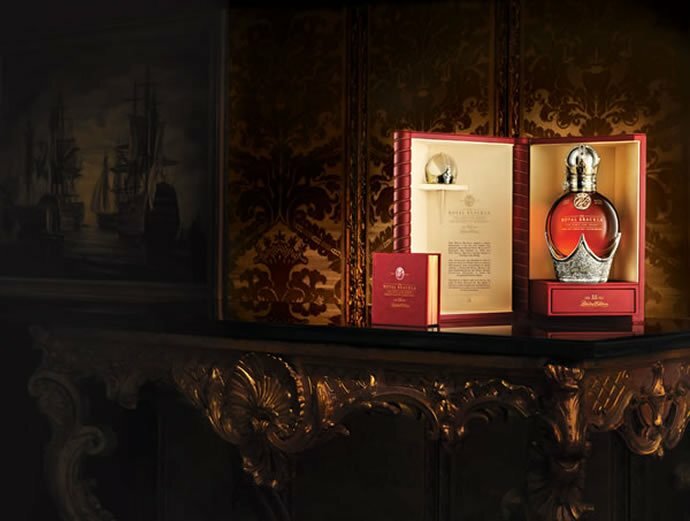 The rare limited edition Ron Bacardi, de Maestros de Ron, Vintage, MMXII is offered as a highly aromatic, full-bodied and generous rum with a mellow flavor. It has an expansive nose full of fresh tropical fruits and sweet floral aromas, balanced with soft vanilla and a smooth oaken character. 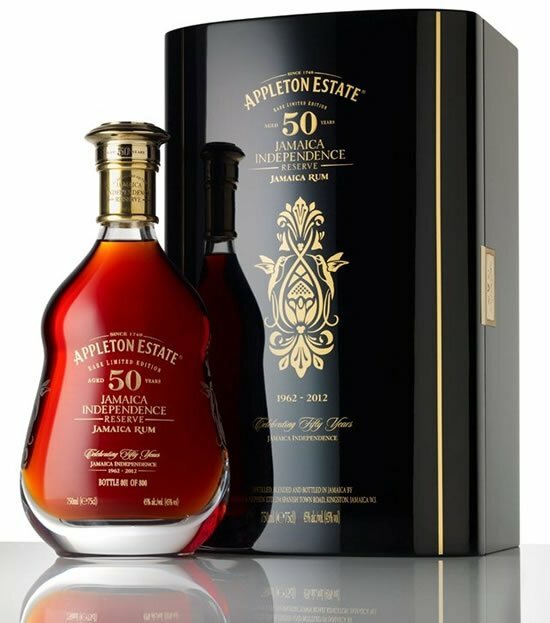 Its inviting aromatic qualities are enriched with notes of sweet Caribbean honey and fragrant fruits leading to a long, pleasing finish with a smooth background of oak. 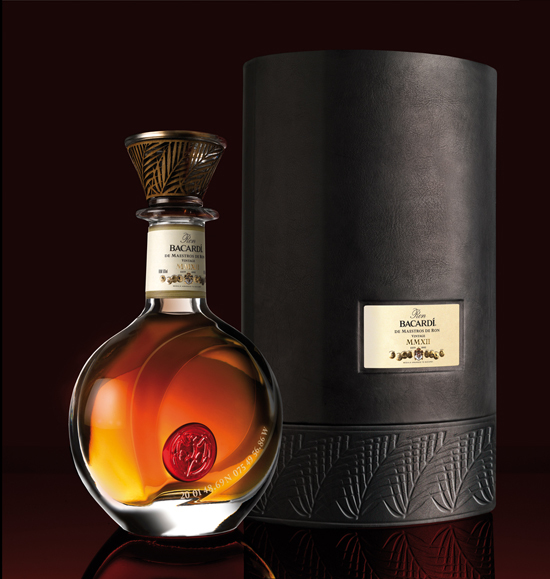 The Bacardi MMXII Vintage is 43% ABV / 86º Proof and each of 200 hand-blown 500ml crystal decanter will ship in a detailed leather case for $2,000. The hand-blown crystal decanter represents the coconut palm planted at the entrance of the first Bacardi distillery in Santiago de Cuba 150 years ago. 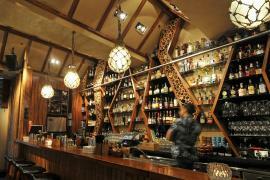 Known as ‘El Coco,’ this coconut palm tree became a symbol of the Bacardí family’s heritage and Cuban roots. 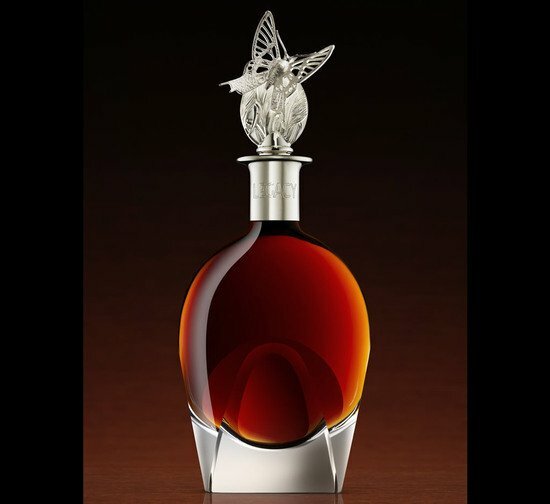 This decanter embodies a new seed for the spirit of the next 150 years.